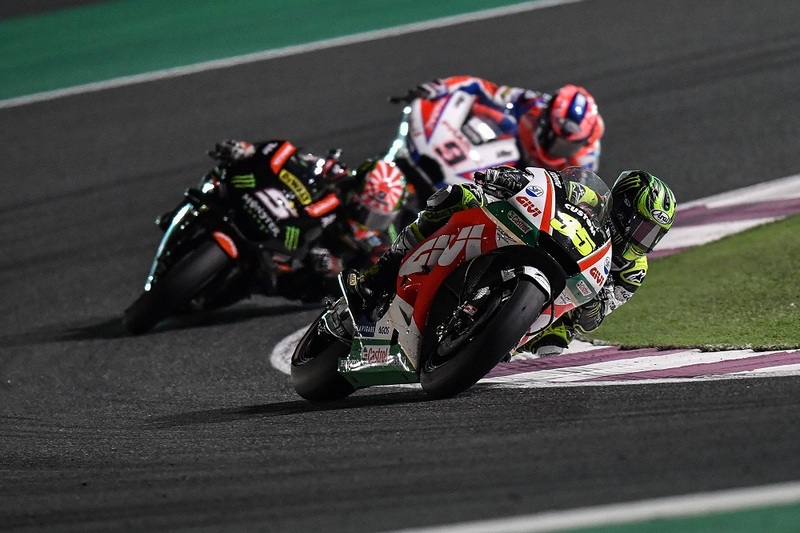 Sunday's MotoGP Grand Prix of Qatar was exactly what the doctor recommended to Dorna, the motorcycle racing series' managing body. A successful season-opening race is important for many reasons, such as pleasing deprived racing fans who have waited months to see their wheelin' heroes back in action, but primarily for the business side of MotoGP. Much like Liberty Media and Formula 1, Dorna is on a mission to repackage the sport of MotoGP into a more attractive "product" that sponsors will desire to buy into. 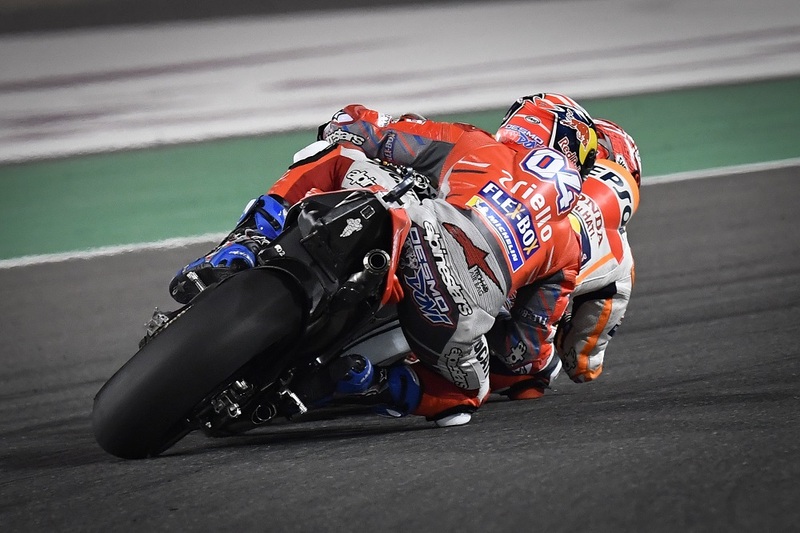 This weekend's nail-biting race, where Ducati's Andrea Dovizioso edged-out Honda's Marc Marquez to the win by a ridiculous 0.027 seconds, couldn't have helped their cause more. According to a statement, MotoGP has now amassed 22 million followers across its various social media platforms and recently surpassed 12 million likes on Facebook and 5 million followers on Instagram. When it comes to television, 2018 sees an expansion from 91 to 101 broadcasters around the world, and you can bet that all of them liked what they saw on Sunday. 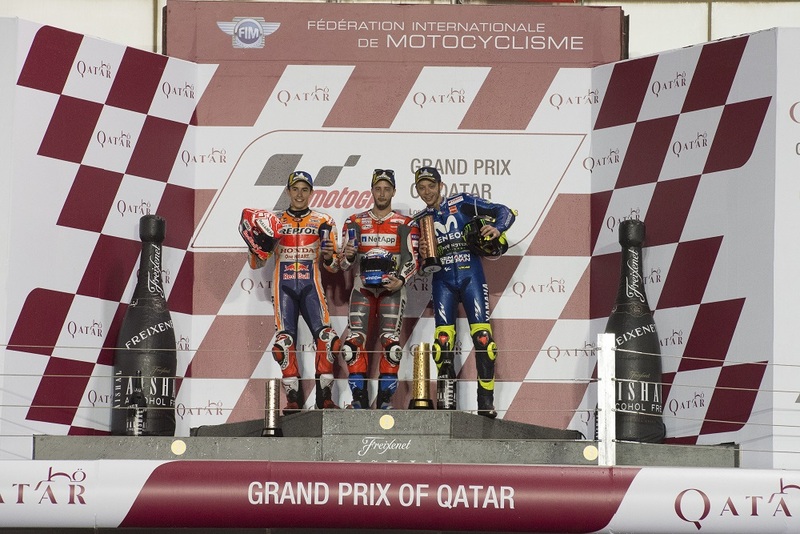 The final laps of the race featured several passes among the top six riders, with the action surrounding Dovizioso, Marquez, and Valentino Rossi heating up as the laps wound down. In the end, it came down to the final corner on the final lap, when cameras struggled to differentiate between the Honda and Ducati riders because they were so close to each other that they looked like one motorcycle. "It’s a pleasure to be able to capture every aspect of our wonderful sport and broadcast it to the world,” said Manel Arroyo, Managing Director of Dorna Sports. "We have a highly competitive Championship that usually goes down to the wire at the end of the season, with a group of incredible contenders for the title and ten riders battling it out for second. This will be the 27th year that Dorna has managed the television rights of the MotoGP World Championship and we do it with the same level of passion as ever." 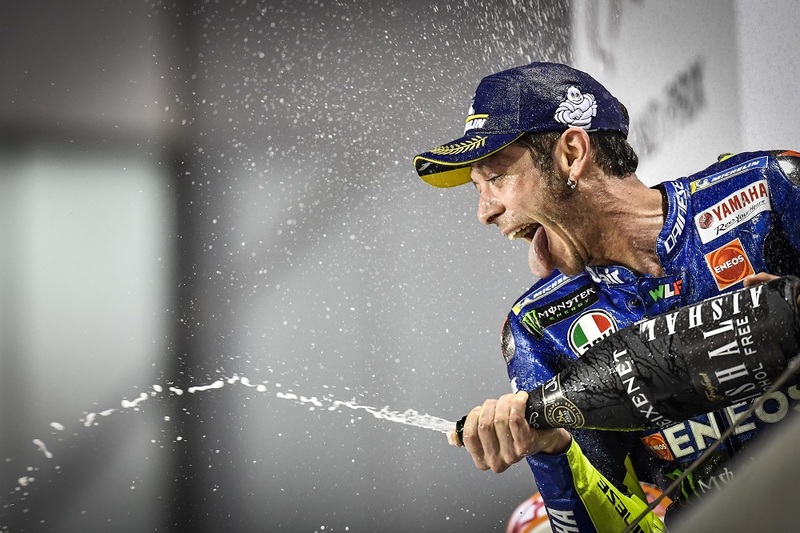 MotoGP was one of the first world-class sports that launched its own subscription-based streaming service, just like what Formula 1 is about to do this year. Their smartphone-based service hasn't stopped the series from partnering with TV networks and developing cutting-edge products to cater to tech-savvy audiences. In the U.K. and Ireland, BT Sports and MotoGP will soon launch "360 OnBoard," which will provide live 360-degree footage from select motorcycle-mounted cameras.